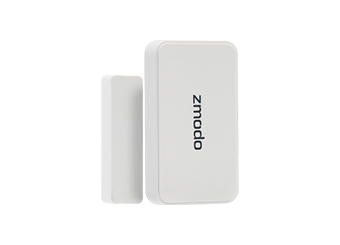 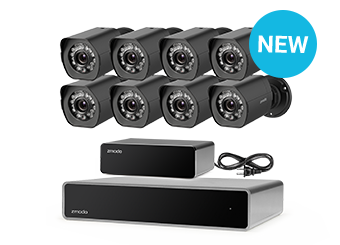 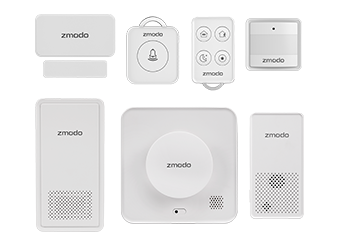 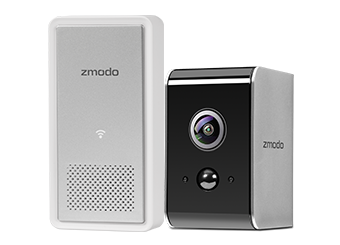 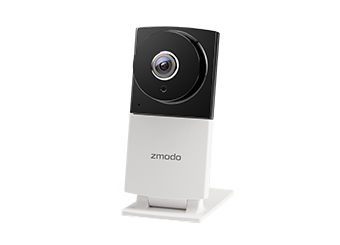 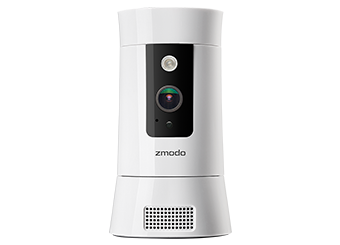 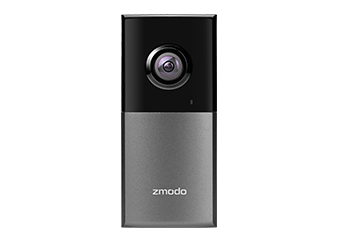 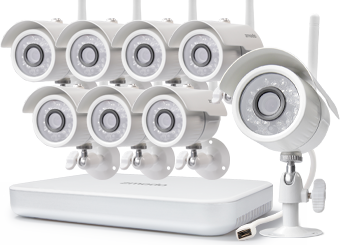 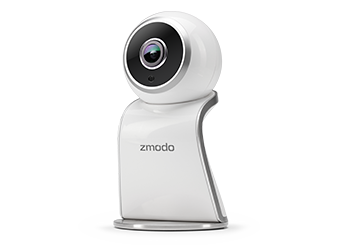 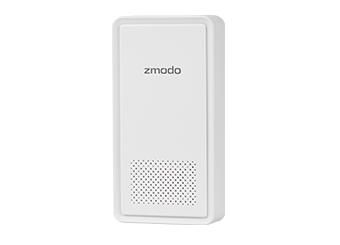 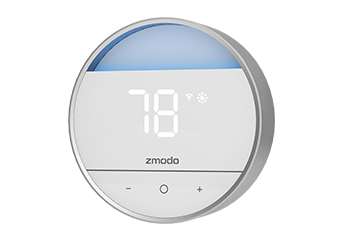 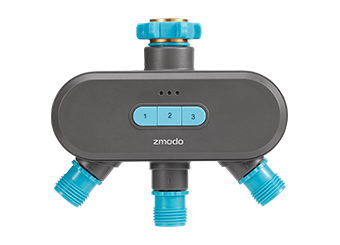 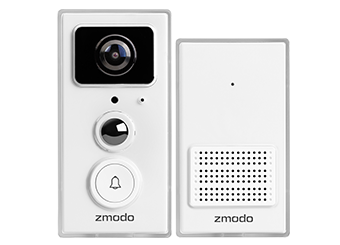 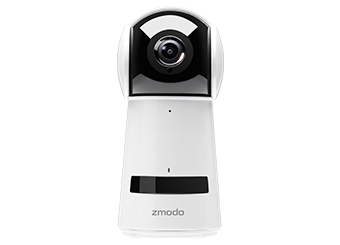 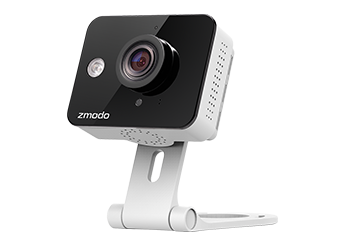 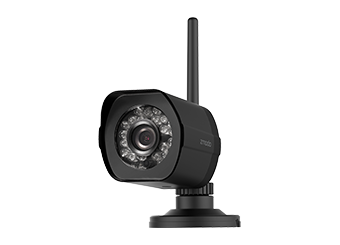 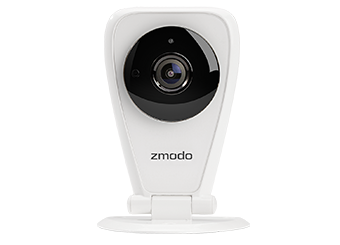 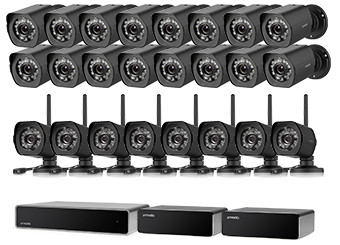 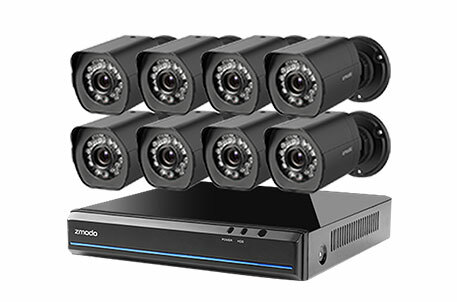 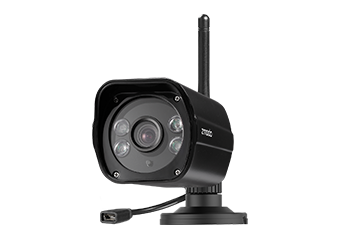 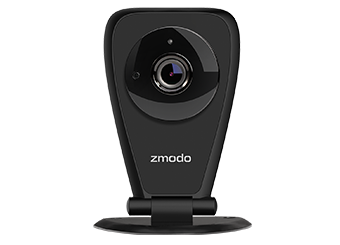 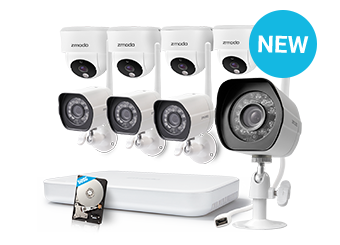 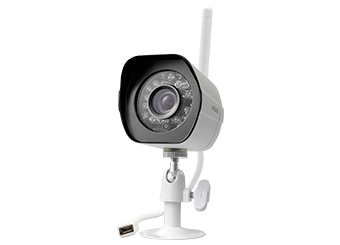 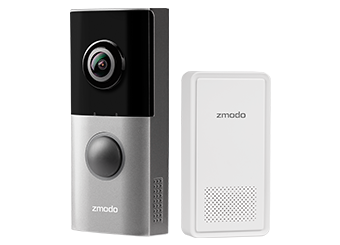 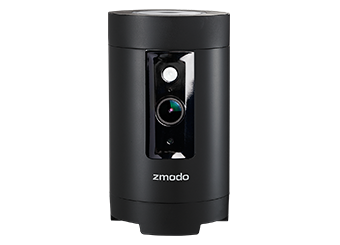 Zmodo Support - [FAQ]On what types of surfaces can I mount the Greet? 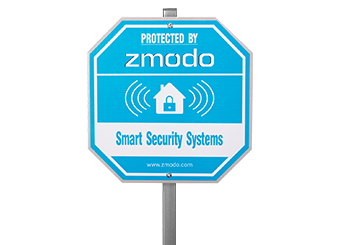 [FAQ]On what types of surfaces can I mount the Greet? 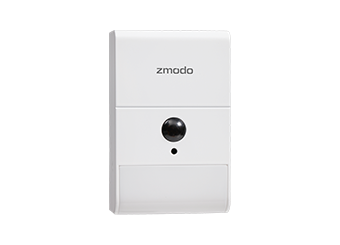 The included screws and anchors were meant to be used to mount the Greet onto wood, brick, concrete and stucco surfaces. 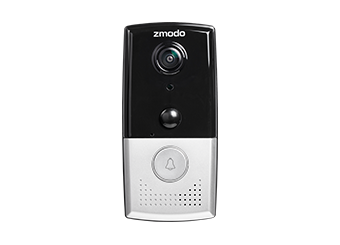 If your home has a surface that cannot be drilled, you can use weatherproof double-sided tape as long as you make sure that the gap between the wall and the doorbell is water-sealed.